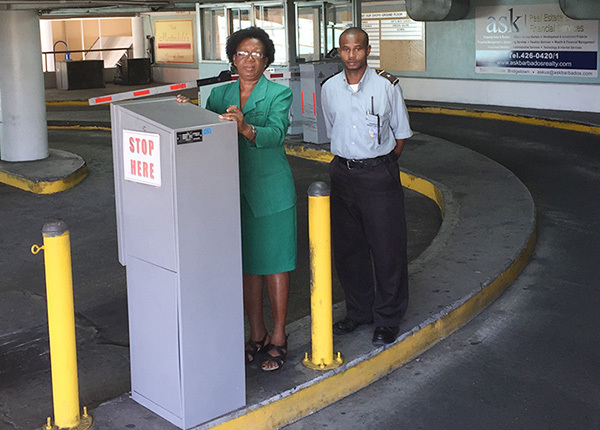 Our five storey parking facility at City Centre Mall offers secure and affordable parking in Bridgetown. 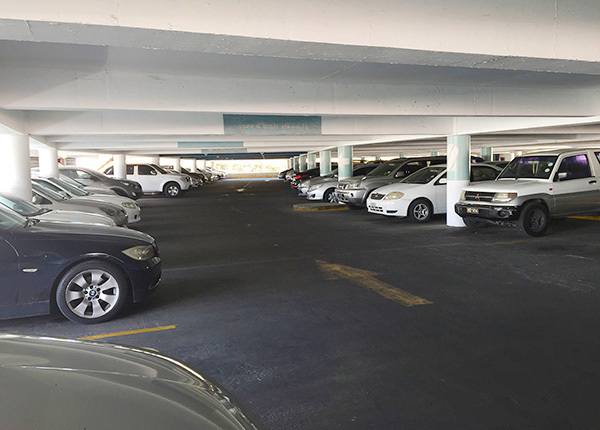 Whether you are parking for an hour to do some light shopping or you want to park in a fixed spot every day, our car park will definitely suit your needs. 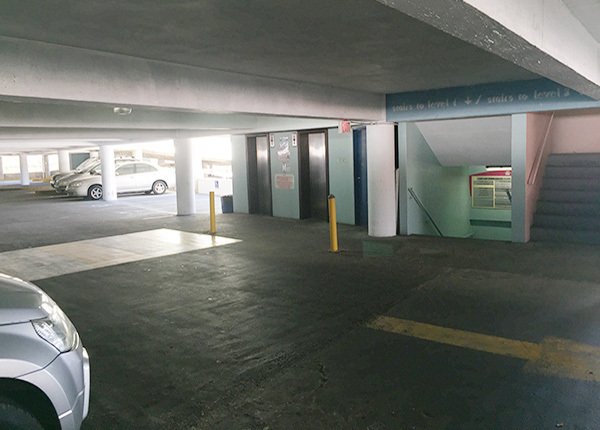 The first floor of City Centre Mall is designated for fixed parking where you are assigned a parking spot. This service is offered on a monthly basis. 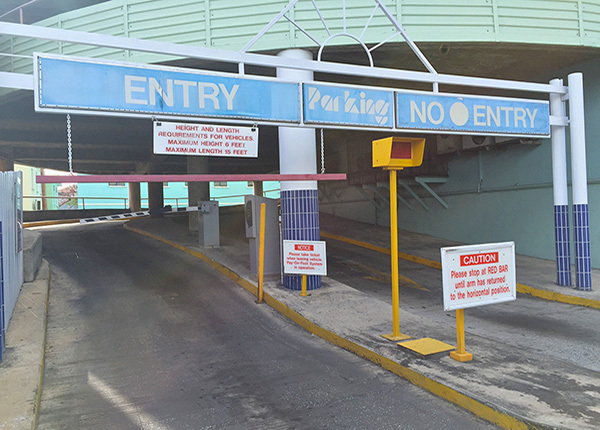 Roaming Parking is offered from the second floor upward and you may park in any available space. You can pay monthly or hourly for this parking option.